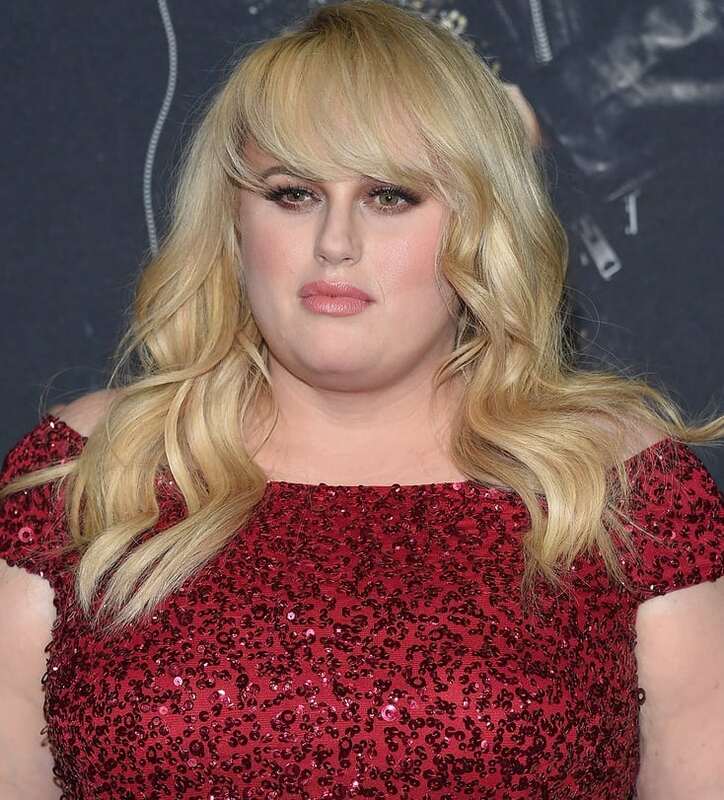 You’ll never believe how comedian Rebel Wilson decided that she was going to pursue an acting career. During an interview with Elle UK magazine, she revealed: “I was in Mozambique [on a] trip. I caught malaria and the medicines caused a hallucination. I dreamt I won an Oscar for acting. I know it sounds stupid, but it was so real and I just knew then it would happen. When I came back, everyone was like: ‘Rebel, you can’t be an actress because you’re so smart,’ but I was sure.” Her acting dream came true in 2011 when she was cast in the comedy hit Bridesmaids as Kristen Wiig’s roommate.